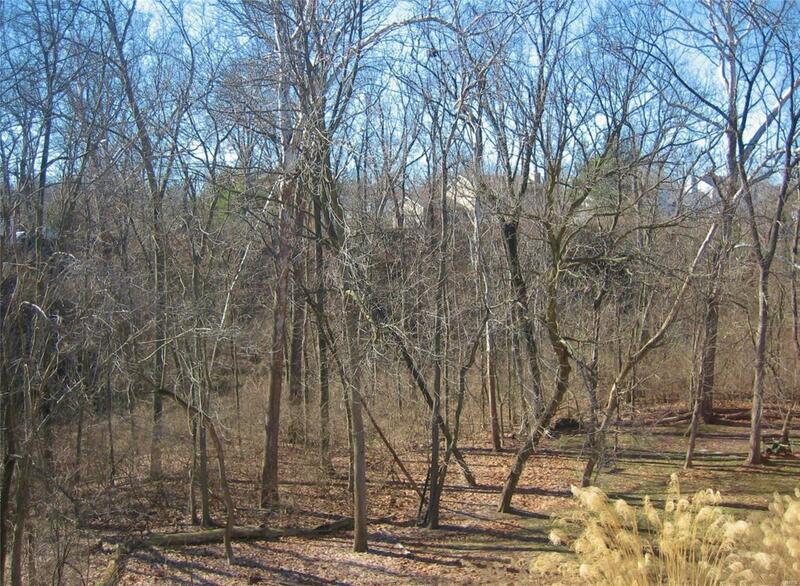 Ultimate suburban forest view-43,160 SF wooded lot! 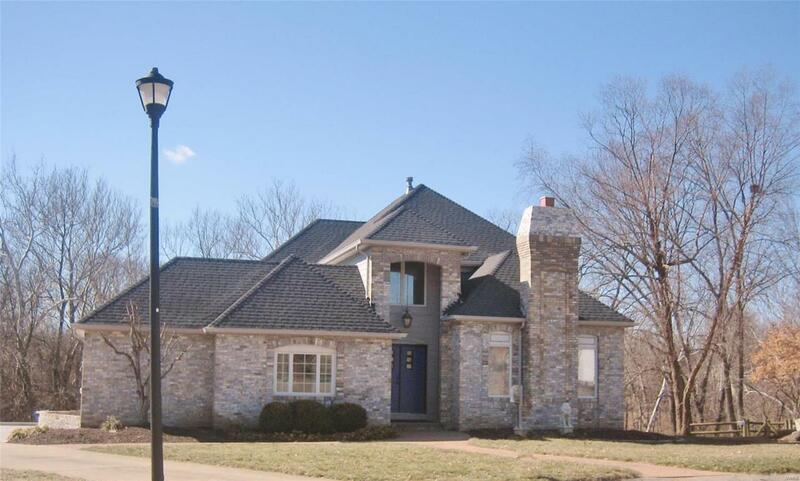 Stunning home has been completely renovated/remodeled in the past couple years, Now this is the most amazing space for wide-open living & entertaining! 31' x16' contemporary deck with waterproofing system allows even more area to take in breath-taking wooded views, plus gated access to Katy Trail. Luxury flooring both upstairs & down, spacious kitchen with stainless, granite counters & custom cabinets-a cooks dream! Main floor master bed/bath retreat opens to the private stone patio, as does the sun/family room with it's soaring ceilings. Upstairs, 3 bedrooms & dramatic balcony overlook, plus remodeled bathroom. Well-designed MF laundry with custom cabinetry. 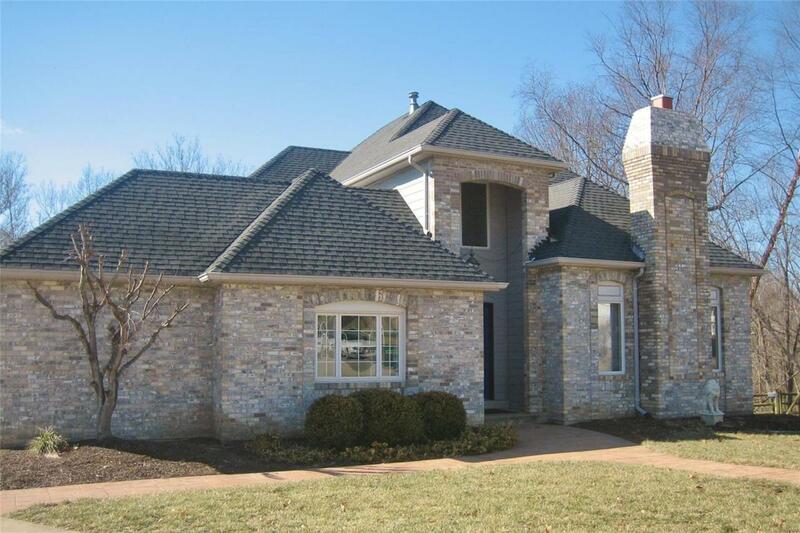 Side-entry garage & stately brick front for elegant curb appeal. Turned-metal stair railings add to the drama of the 2-story entry foyer. 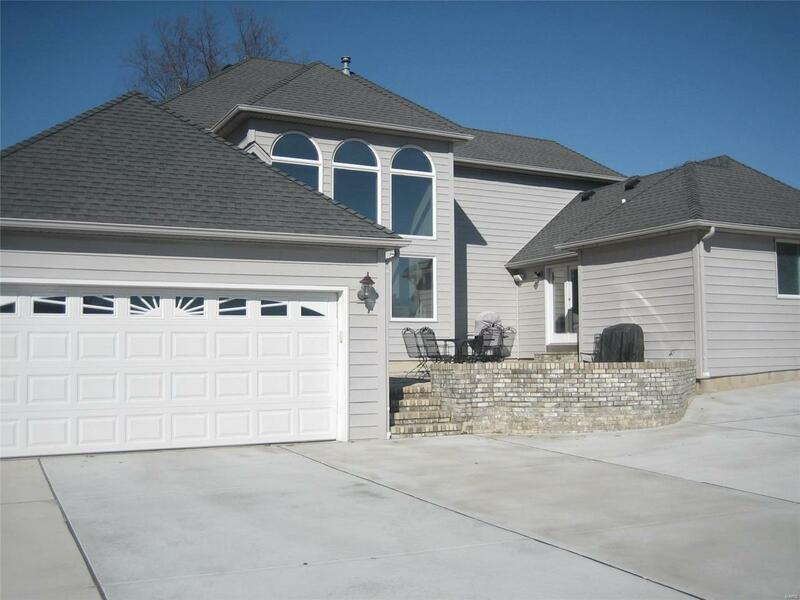 Unfinished walkout lower level & bath rough-in offer enhanced area to expand the living area. Not your same-old boring floor plan-CALL NOW!